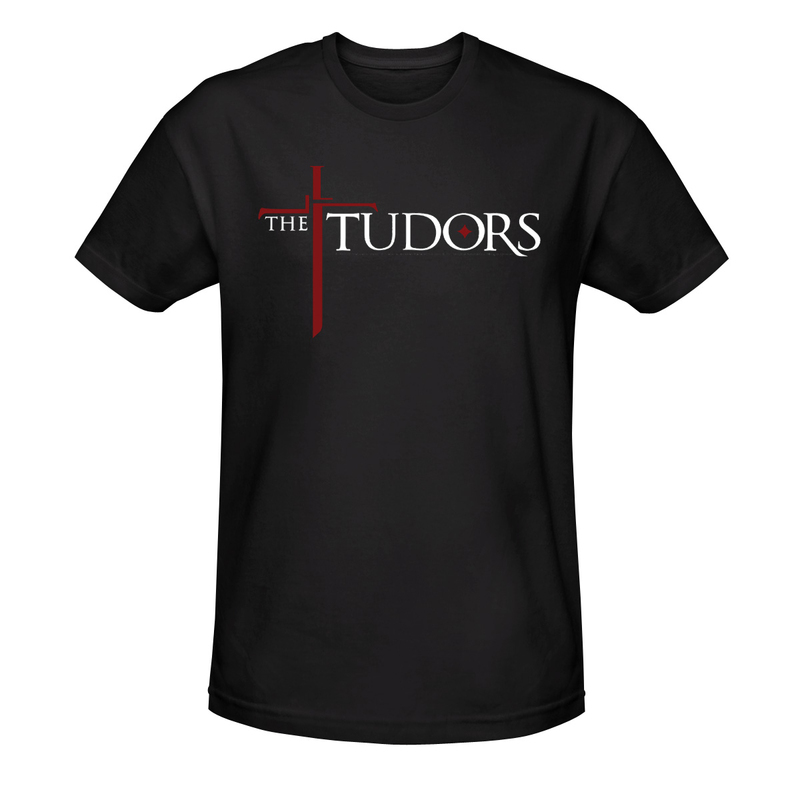 A sweeping period drama gets a sweeping treatment on this Tudors Logo T-Shirt. This dramatic series about the reign and marriages of King Henry VIII went off the air last year but has a loyal (and royal) following. 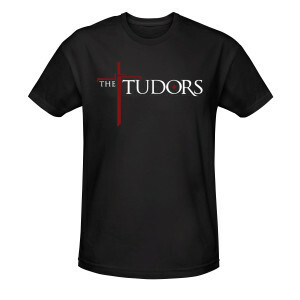 The Tudors Logo T-Shirt is nearly as gorgeous as the cinematography, and the star. Nearly.